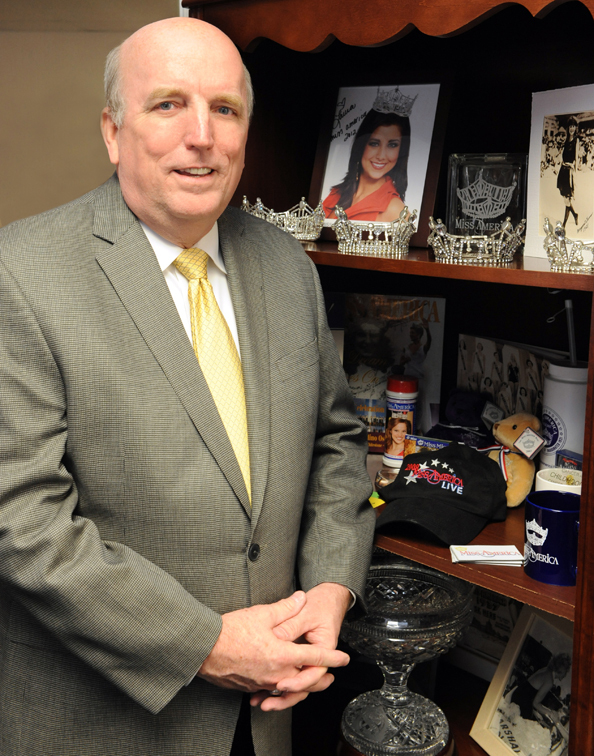 President and CEO of the Miss America Organization. Senior Planner of Saudi Arabian Oil Co.
To continue to grow and support the world’s largest scholarship program for young women, enabling them to realize their educational dreams. My father taught me hard work. Avid supporter of the Children’s Miracle Network hospitals as national platform sponsor, Knights of Columbus. “No one goes there anymore, it’s always crowded.” — Yogi Berra. I would like to thank all of the Miss America Pageant fans who supported us when we left Atlantic City, helping to keep this wonderful program relevant!